 My friend, Mikaela, has an online shop on Facebook called Cuties and Charms where she sells really cute and unique finds. We've collaborated a few times for some giveaways already. Now, we have another giveaway collaboration! Yay! 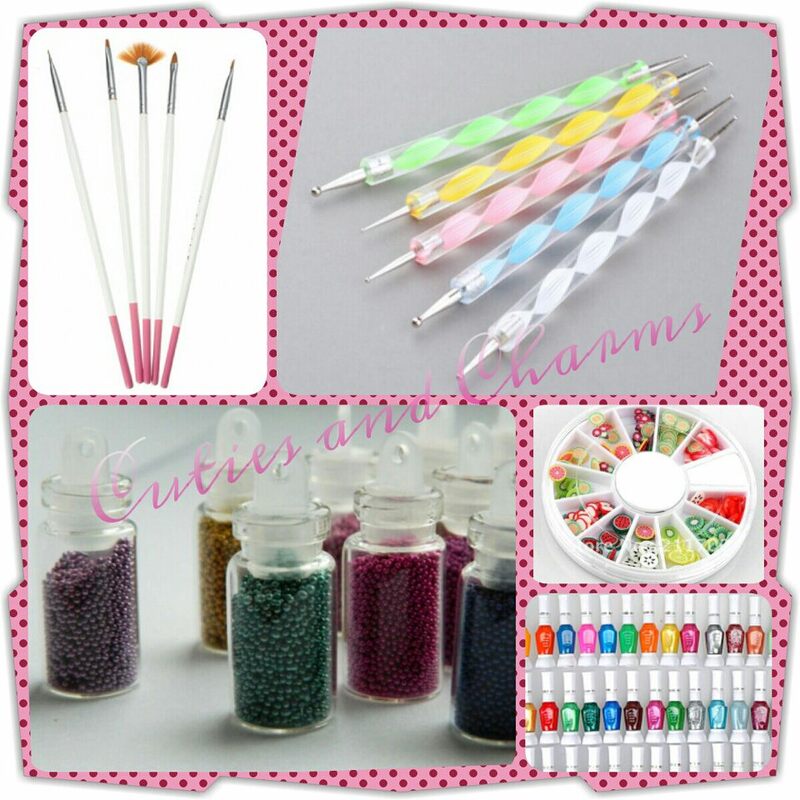 POST ON YOUR WALL saying this - "I want to win @CutiesandCharms and @RealAsianBeauty Nail Art Tools Giveaway!" That's it! :) It's so easy! Giveaway open until May 15, 2013. Prize will be sent to you. You can post as many status updates as you like. Giveaway open anywhere in the Philippines.